If you have a child aged anywhere between two & six you are almost certainly familiar with Nick Jr’s Paw Patrol. Caterpillar first encountered this adorable canine rescue squad at a friend’s house and fell in love. The cartoon itself is cute, fun and less irritating than most others so it’s become a regular feature in our house. So when Spinmaster Toys, the brand behind many of our kids’ TV favourites, asked me if I’d like to review some Paw Patrol action figures & vehicles I jumped at the chance. 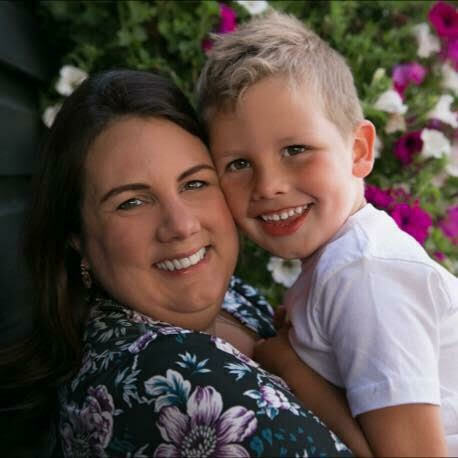 The range of Paw Patrol toys available is enormous and fairly overwhelming; different pups, different actions, different vehicles – you name it. Caterpillar doesn’t really have a favourite Paw Patrol member, or rather it changes once an hour, so we were sent a variety to test out. First up is On-A-Roll Chase. 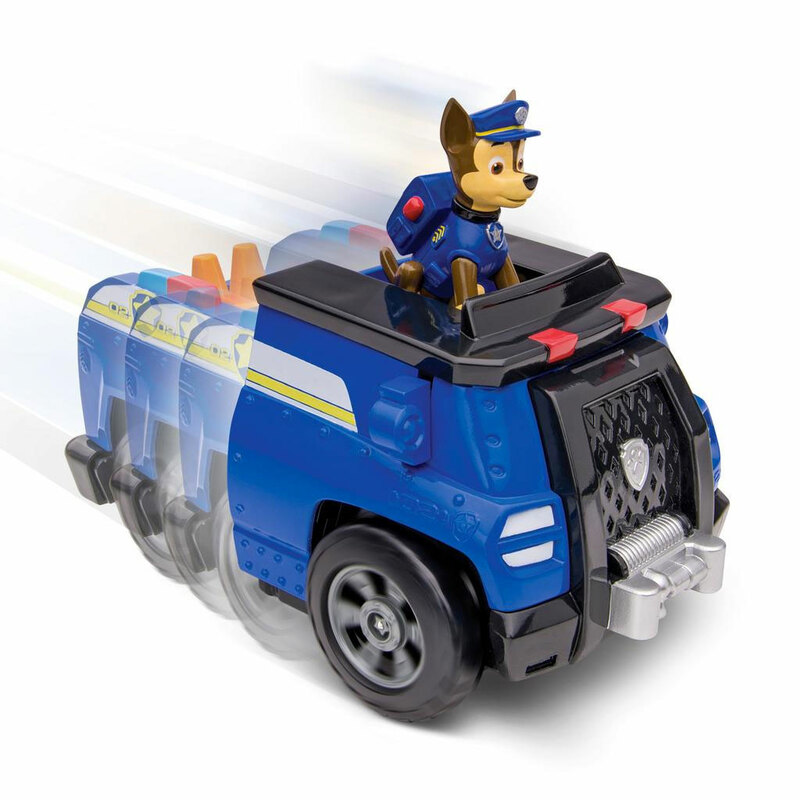 Just like in the show, once you pop the Chase figure (included) in the top of his dog house the back end pops out and it transforms into his police cruiser. At the same time it shoots off along the ground and includes various lights and sirens. I’ll confess it took us a few minutes to work out how to activate the cruiser but once he had the knack Caterpillar loved it. This is the main vehicle he now uses in his make-believe rescues. You can also buy an On-A-Roll Marshall, which works the same way with Marshall’s fire truck. 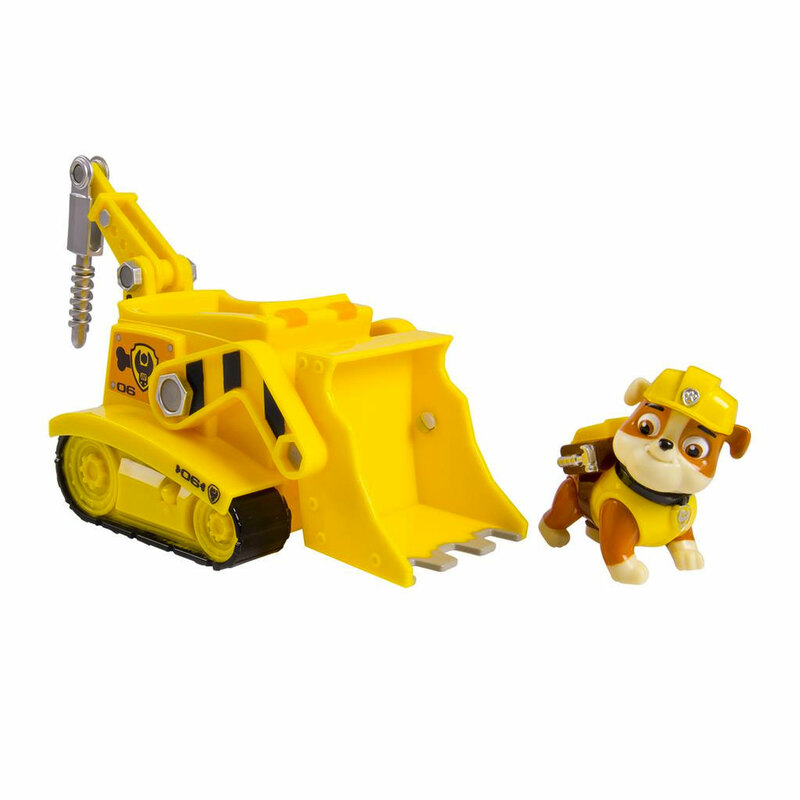 Next we have the adorable Rubble and his Diggin Bulldozer. This has lots of moving parts and you can roll the treads along the ground also. Although not as many bells and whistles as On-A-Roll Chase, Caterpillar loves to make the bulldozer scoop interact with other items (picking up Lego bricks, small figures etc). Lastly, is the Marshall Action Pack Pub & Badge. You can buy all the Paw Patrol members in this format, which includes a figure with a moving function and a plastic badge for your child to wear. Caterpillar LOVES this. Despite being the smallest item this is probably his favourite. He loves the mechanism of pressing the button on Marshall’s chest to release his water canons and he loves wearing the badge (which has a great attachment concept that I hadn’t seen before which means you can attach easily to clothing without the risk of pins damaging the material – a score for mummy). What’s also great about these small figures is you can take them out and about easily, Caterpillar loves to bring Marshall along when we go out (even if I am afraid he’s going to lose it the whole time) any they make great little toys for entertaining little ones in restaurants or in the supermarket trolley. I love watching Caterpillar play, much more than I actually enjoy playing with him, and these toys are great for that. He has so much fun running round the house yelling “No job is too big, no pub is too small” and loves being able to make up his own Adventure Bay stories. As I said, the Paw Patrol range is huge and your child could have a lot of fun collecting all the items from each range. However, if they wanted to pick & mix instead, like we’ve done, they will be equally engaged. 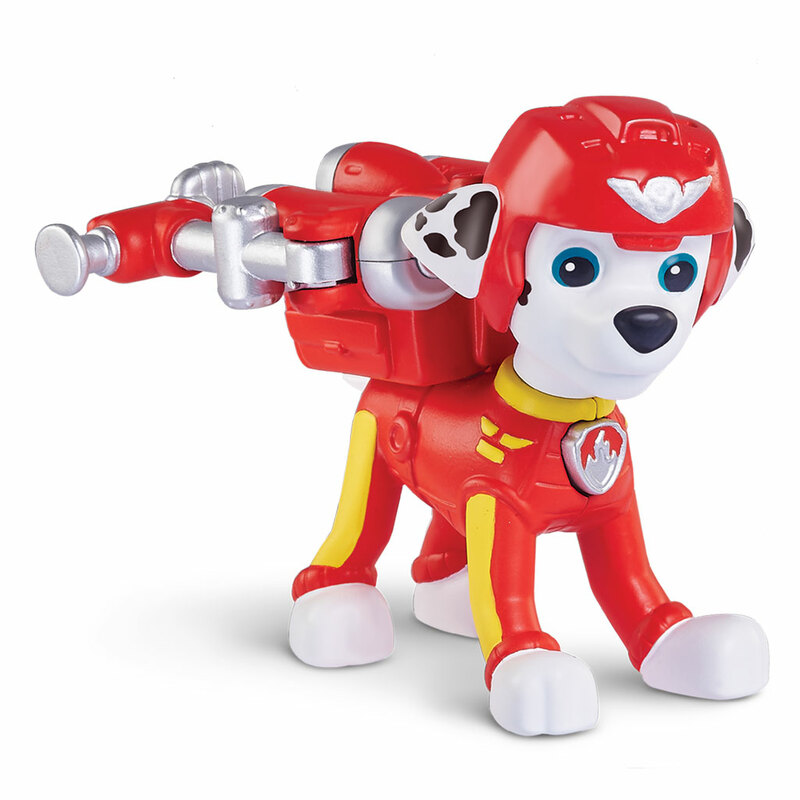 Great fun for any Paw Patrol fan. Disclosure: Spinmaster sent me these items for review, words and opinion are all my own. My kids both like PAW Patrol, and my son loves taking his toys out and about with him, so I can see all of these going down well here!